Absolutely Stunning Upgraded First Floor 2 Bedroom, 2 Bathroom Condo Featuring Crown Moulding, High Ceilings, Neutral Tile On The Diagonal, Spacious Bedrooms, Large Master Walk In Closet, California Closet Organizers, Newly Painted Neutral Walls, Stainless Steel Appliances, Kitchen Granite Countertops, Full Size Washer & Dryer, 2009 A/C With UV Light System (Routinely Maintained), Plantation Shutters Throughout, Custom Lighting, Beautiful Sit Out Patio. 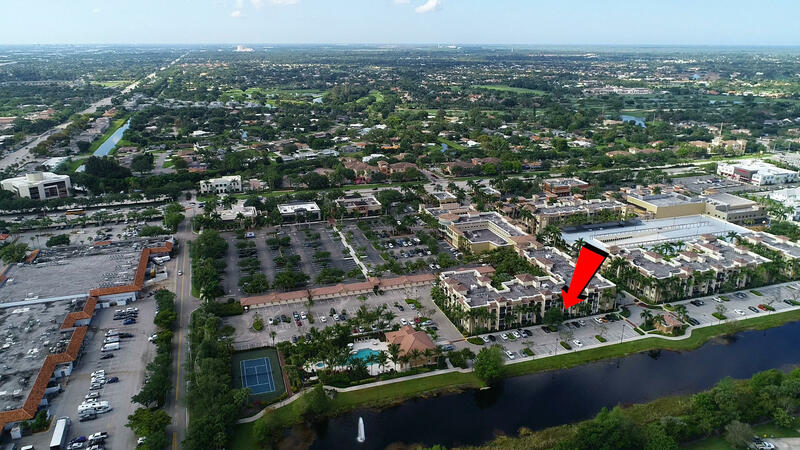 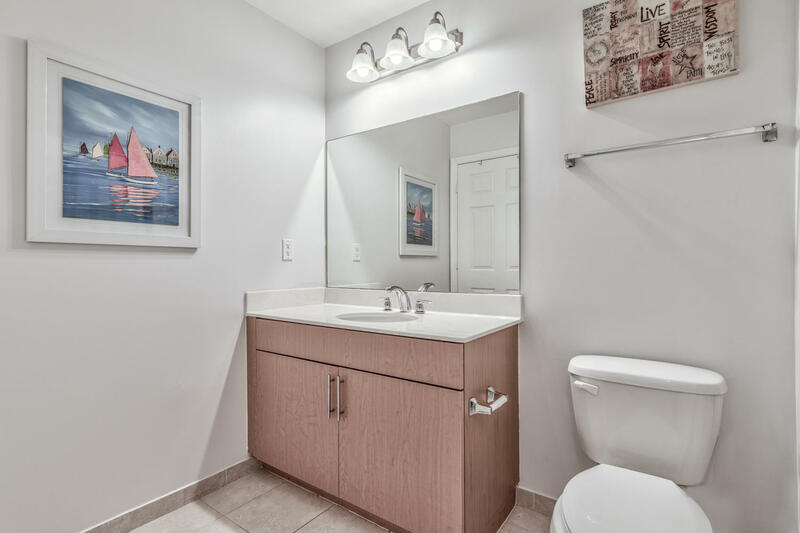 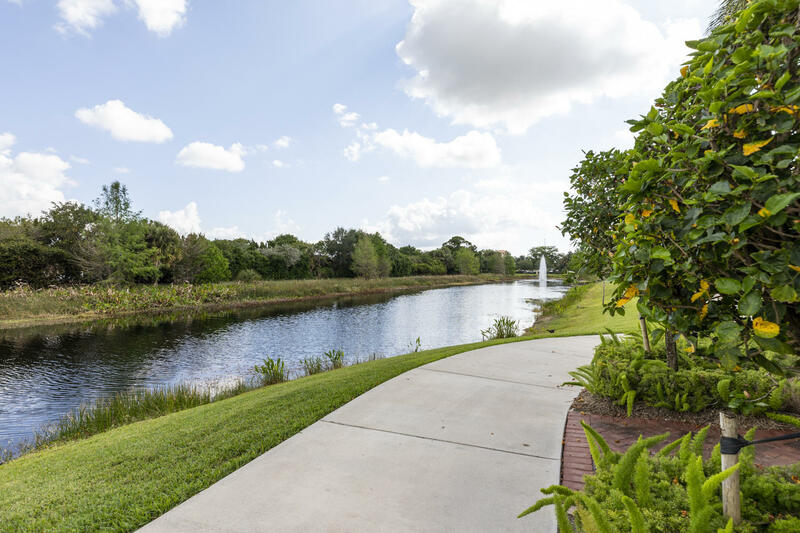 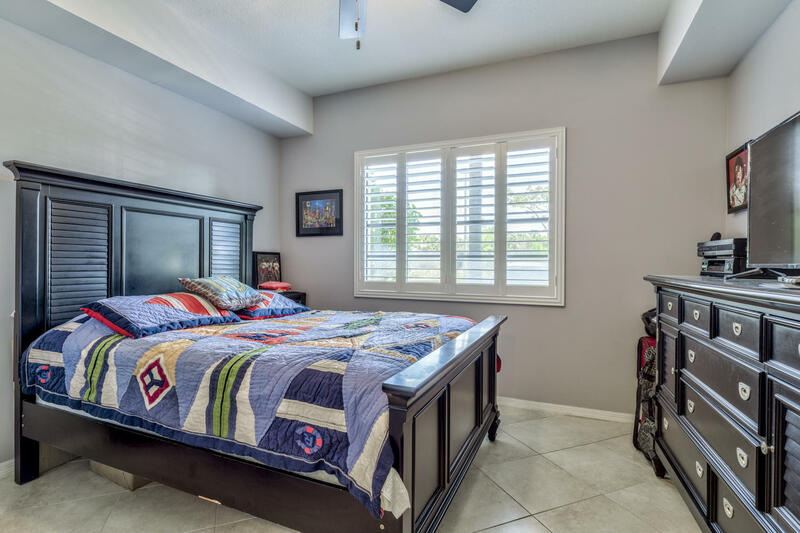 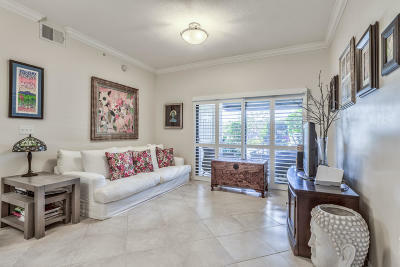 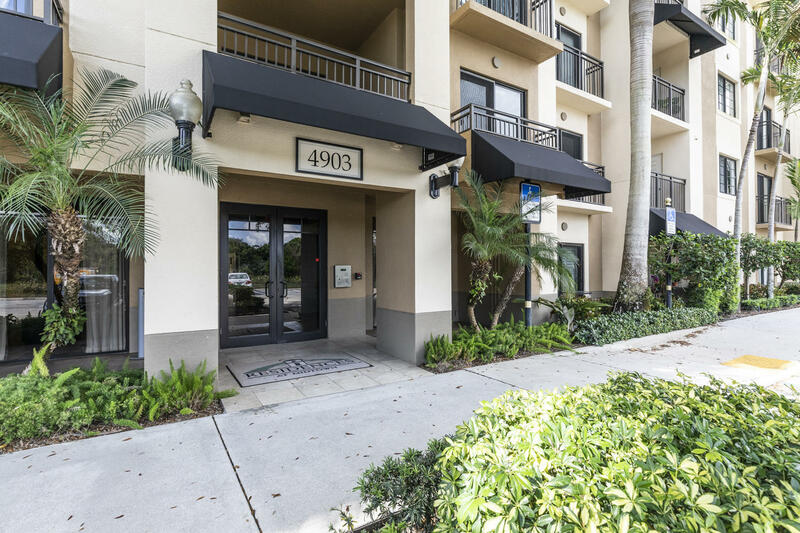 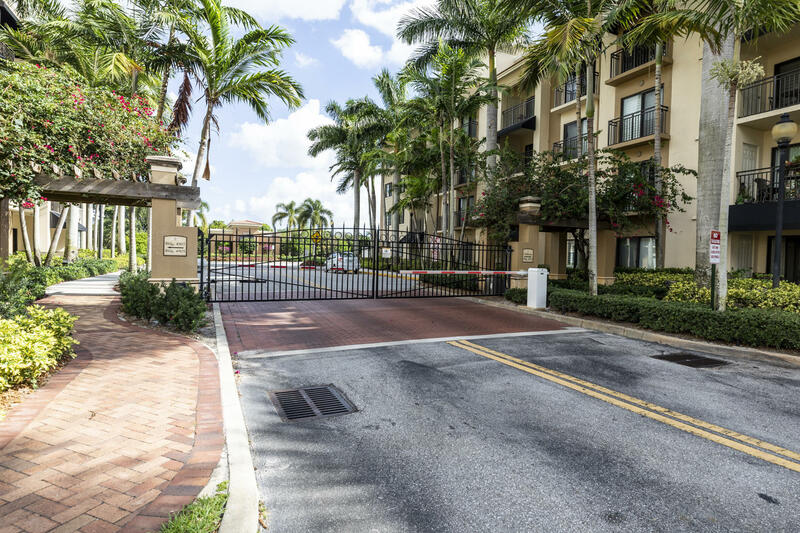 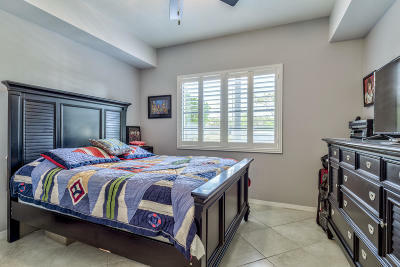 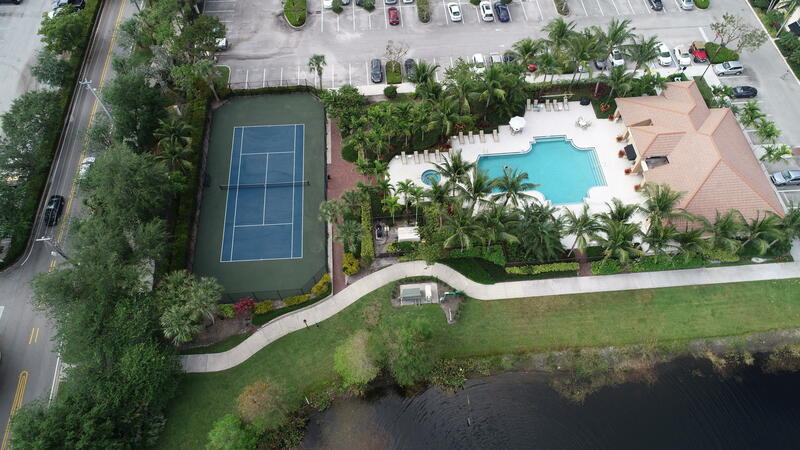 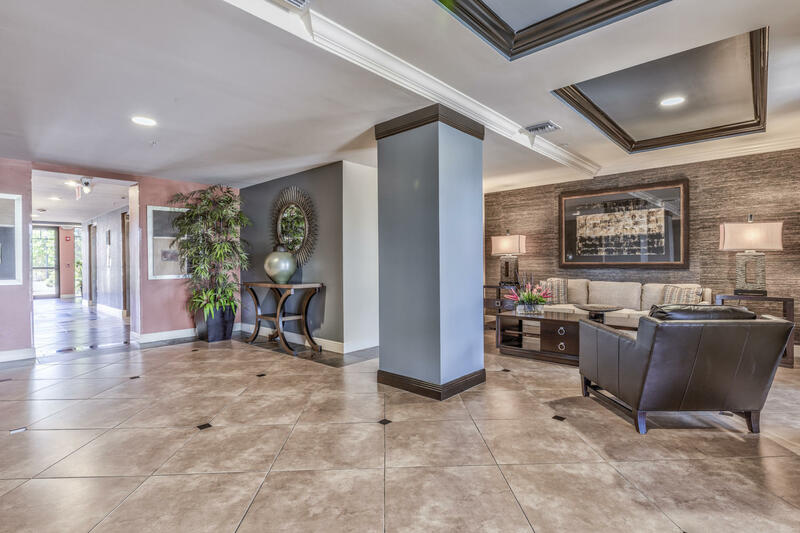 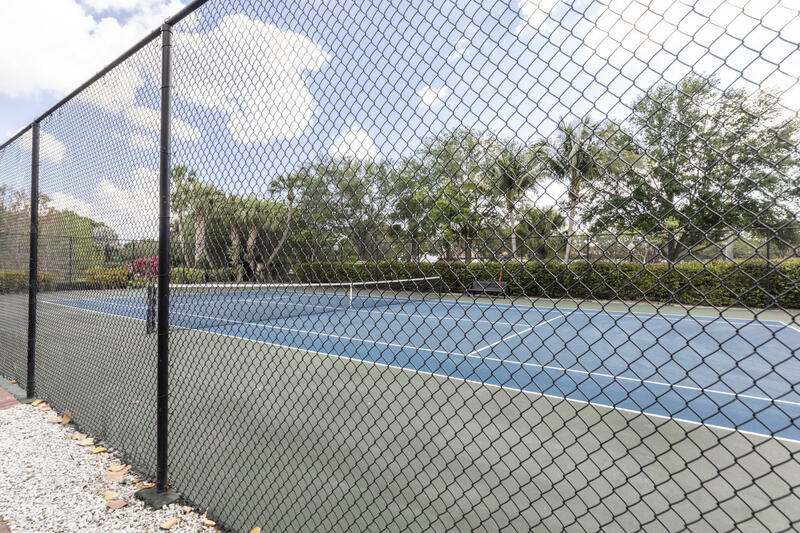 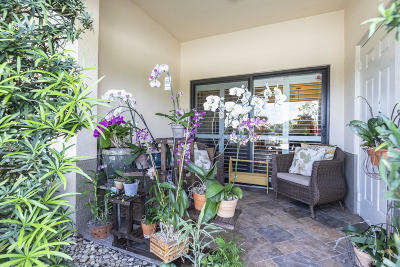 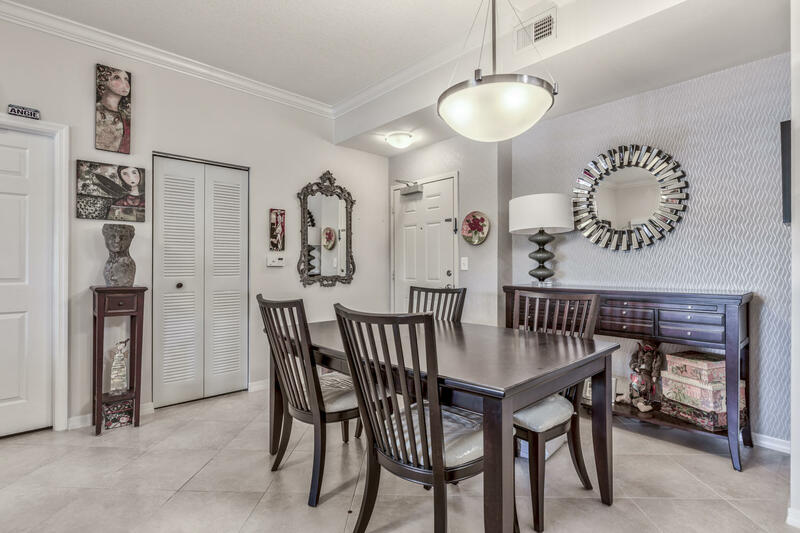 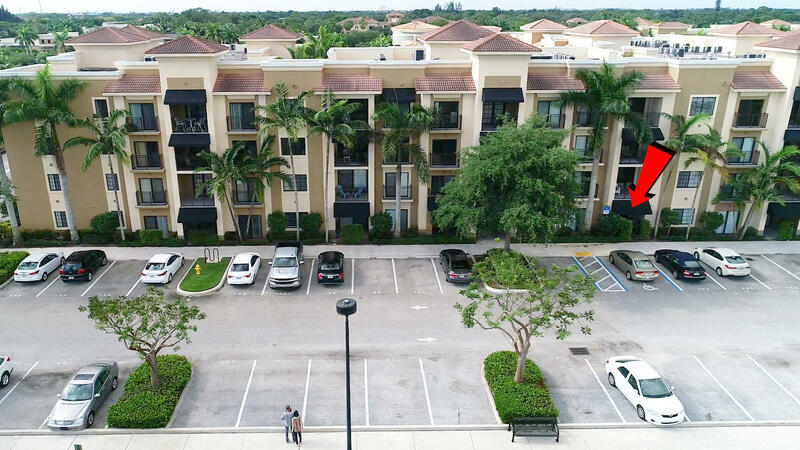 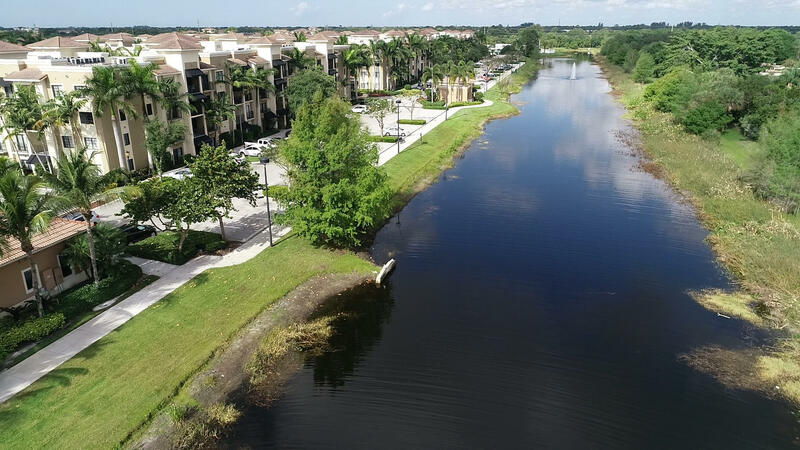 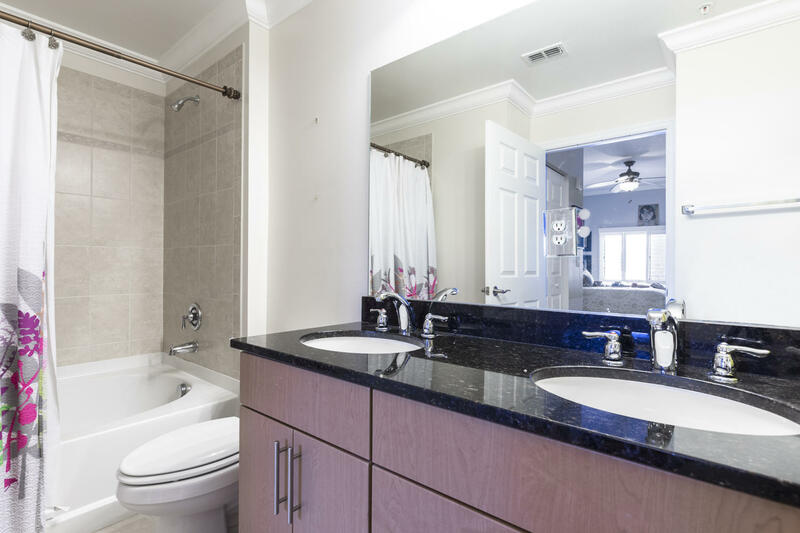 Residence at Midtown is a Well Maintained Gated Community Including A Clubhouse With A Resort Style Pool, Jacuzzi, Tennis Courts Surrounded by Lavish Tropical Landscaping, Grill Area, Gym, Onsite Manager, Media & Business Center. Pet Friendly w/ Restrictions. 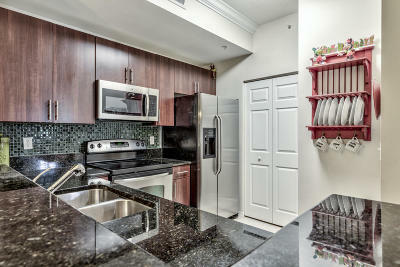 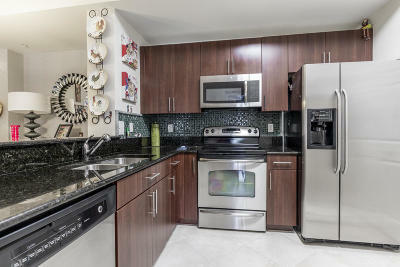 Midtown is Within Walking Distance to Restaurants, Shopping & Major Highways.